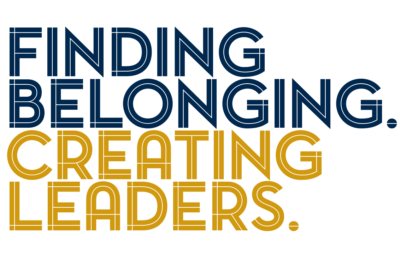 The Ukrainian Canadian Students’ Union (SUSK) has launched the “Finding Belonging, Creating Leaders” campaign to ensure a strong and unified Ukrainian Canadian student body, and to develop the future leadership of the Ukrainian Canadian community. 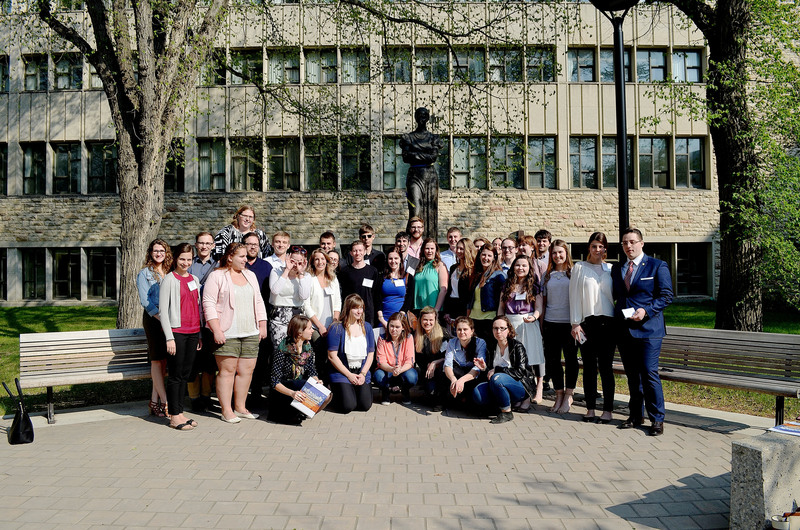 The mission of SUSK is to be the voice for Ukrainian Canadian students and to support its member Ukrainian Students Organizations (USOs), where thousands of students find belonging and partake in various events. 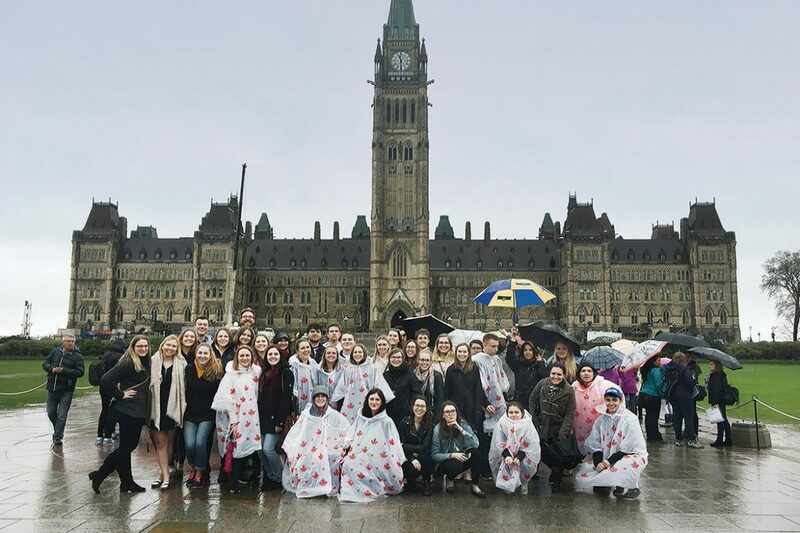 For years, the Ukrainian Canadian Students’ Union (SUSK) has helped students find a sense of belonging at their local university or college and has fostered an environment for success. 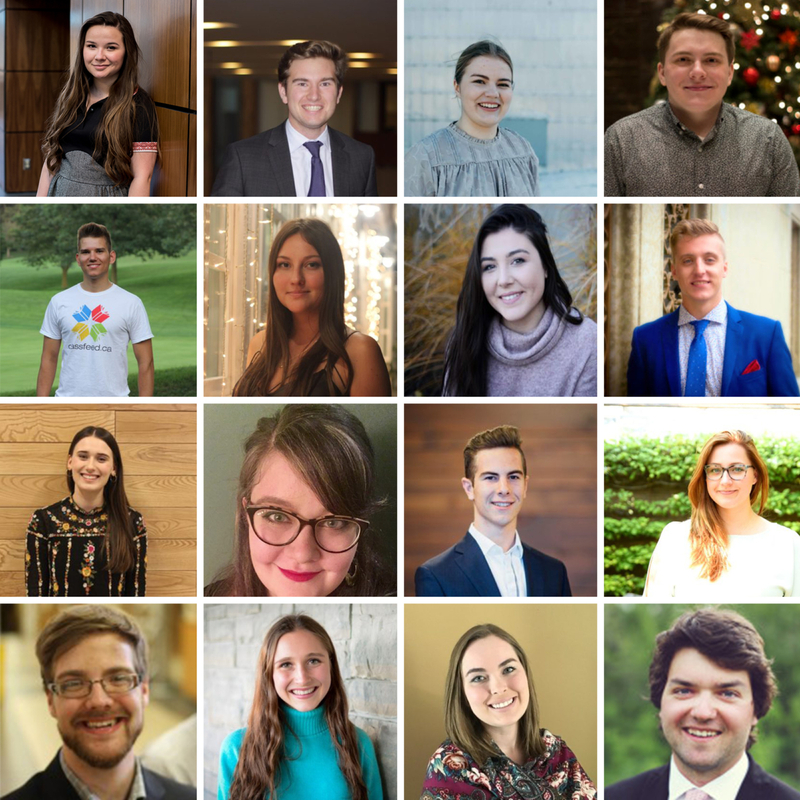 By helping establish the next generation of leaders in the Ukrainian Canadian community, this campaign will ensure that SUSK can support its member clubs and students in perpetuity. Your participation will further build our community and directly touch the lives of students. SUSK has a rich 65-year history as a cornerstone of the Ukrainian Canadian community. 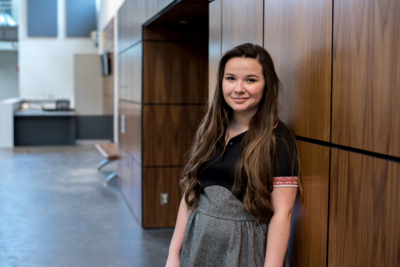 With over 27 member organizations, hundreds of yearly members, and a paid staff member, SUSK provides resources to help with whatever a Ukrainian student club may need. Today, we want to make sure that a strong, independent, Ukrainian Canadian Students’ Union can not only survive, but indeed thrive, forever. I encourage everyone to donate and be a part of this important campaign. We are very pleased that SUSK recognizes the benefits of partnering with the Shevchenko Foundation in ensuring that future goals of SUSK are met. SUSK has created a Designated Fund that will be managed by the Shevchenko Foundation, with an external oversight committee. 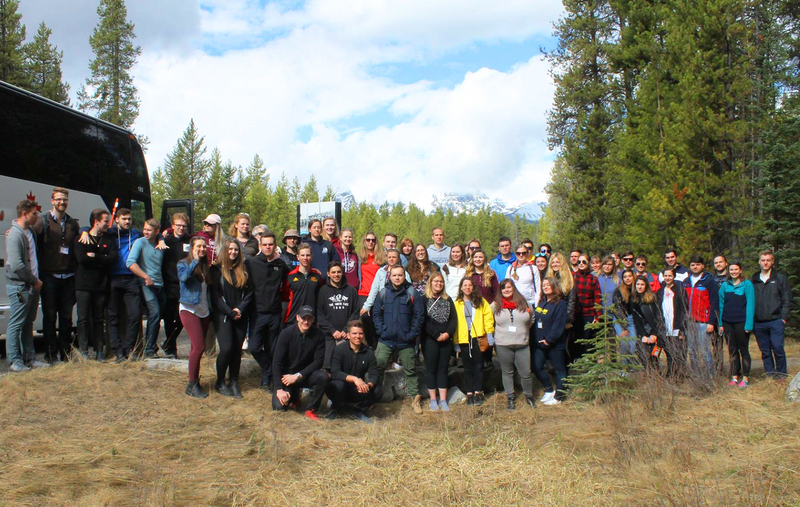 By creating this Designated Fund, SUSK has shown a high degree of commitment to the future of its organization and our community. Thank you to our generous supporters for helping SUSK reach its goal!